Learn about your investment options. Contributions to your retirement investment account are automatically invested in the Target Retirement Fund based on your age, assuming you will retire at age 65. Target Retirement Funds ensure a well-diversified investment mix for years to come. This default option may be a good choice for you, but it’s a good idea to understand all your options. You have a wide range of choices in addition to the target retirement funds: index funds, actively-managed funds, domestic and international funds are offered to all plan participants. The Self-Managed Account is available for participants looking for additional investment options, including stocks, bonds, and more than 13,000 mutual funds. 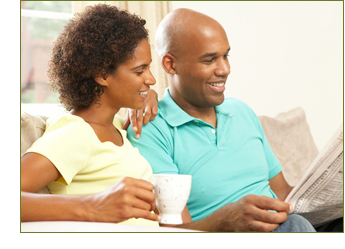 To review fund fact sheets, log in to your retirement investment account or call Voya Financial® at 800-748-6128. You should carefully read and review all investment information prior to making any investment decisions.